Despite federal law that continues to classify marijuana as illegal, many states have legalized marijuana for medical use and some states for recreational use. The internet is full of impressive claims about the healing powers of marijuana and CBD oil and marijuana has become an enormous business that has moved from the street corner to the drug store. Marijuana contains many chemicals that may have an impact on your health. Unfortunately, there is little high quality data about the impact of marijuana on health and illness. When smoked, marijuana is associated with increased respiratory symptoms such as cough, sputum and a reduction in lung function. THC, one of the active ingredients in marijuana has anti-nausea properties. An FDA approved drug, Marinol, is already in use for nausea and to stimulate appetite. When smoked, marijuana is absorbed very rapid and the duration is short. In contrast, when taken orally the onset may take several hours and last up to 12 hours. Patients expecting a rapid onset of effect with edible marijuana are at risk for overdose if they continue to consume it expecting dramatic rapid effects. Does Marijuana Help with Pain Control? As the United States is gripped by an epidemic of narcotic abuse, increased attention has been focused on prescription pain medicines. Pulmonary hypertension patients often find themselves facing chronic pain and prescribers are increasingly restricting access to narcotic pain medicines. Regular high dose use of NSAIDs such as motrin/aleve/ibrofen/diclofenac is generally considered risky due to their effect on kidney function and stomach bleeding. Acetaminophen is safe and does not have the same kidney and stomach risks. Unfortunately, we have little good quality data to determine if marijuana actually reduces pain. There are a variety of very poorly conducted small clinical studies-some positive and others negative. 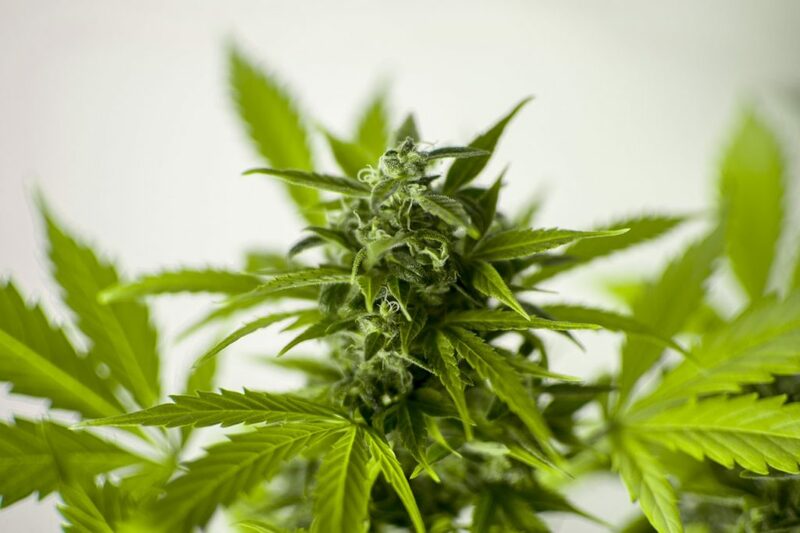 There is particular interest in studying marijuana in neuropathic pain such as associated with spinal cord or nerve injury and for spasticity related to multiple sclerosis. We await more data to help answer this question. The most common side effects are feeling spacy or mental fog, dry mouth, lightheadedness, paranoid thinking, fatigue and drowsiness. In heavy users, a syndrome of severe vomiting may develop. Judgment is impaired with even a small amount of use and you should avoid driving or any activities that require a clear head. Marijuana should not be used in combination with alcohol as the effects of alcohol may be increased. Patients taking blood thinners or anti-platelet therapy are possibly at increased risk of bleeding. Marijuana use should never be combined with other medications that are sedating. Some anti-depressants may have interactions with marijuana. You should check with your doctor. As a pulmonologist I strongly believe that inhaling smoke from any device be it marijuana or tobacco is terrible for your lung health. However, I do not object to a cautious trial of medical marijuana in the form of edibles or essential oils to treat pain or nausea. Keep in mind that marijuana does nothing to improve your PAH. Care must be taken to use small amounts and avoid driving or any activities that require a clear head. Be careful of drug interactions and keep your pulmonary hypertension doctor informed about your interest and plans.